The National Election Committee yesterday announced the official Senate election results, confirming that the ruling CPP secured all 58 seats to be filled. 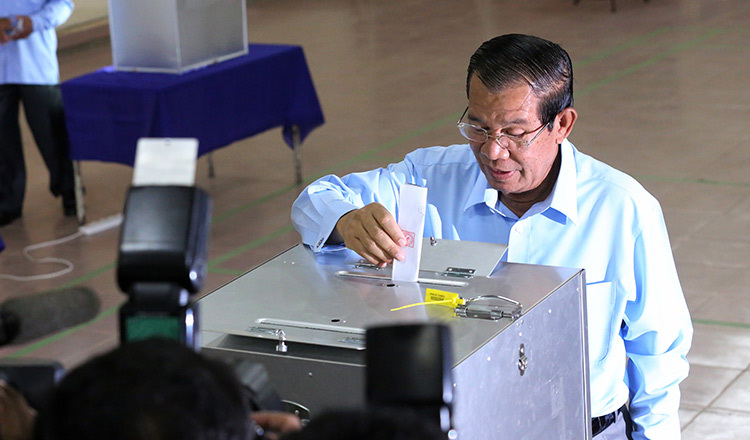 According to the official results, the CPP received 11,202 votes, Funcinpec received 276, the Khmer National United Party received 182 and the Cambodian Youth Party received three. This led to the CPP scooping up all 58 Senate seats up for grabs. Four remaining seats are filled by appointments made by the King and the National Assembly. King Norodom Sihamoni has already appointed two senators, including Princess Norodom Arun Rasmey, and Oum Somanin. 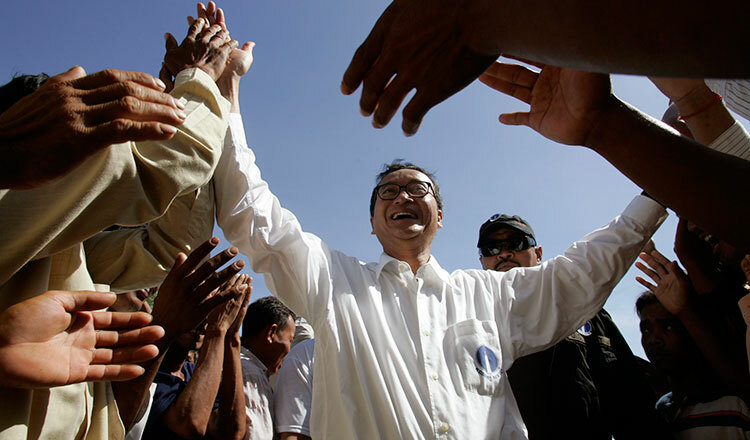 The former opposition CNRP, which was dissolved by the Supreme Court in the wake of its leader Kem Sokha being jailed on treason charges, issued a statement rejecting the election results on February 26 after the NEC issued preliminary results. 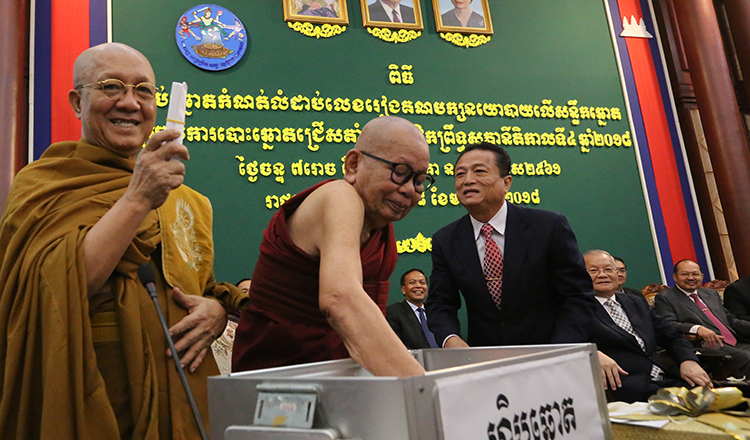 “We entirely reject the results of the election because electors, who are members of parliament and 5,062 commune councillors, did not represent the will of the people because they were not all elected by the people,” the statement said. 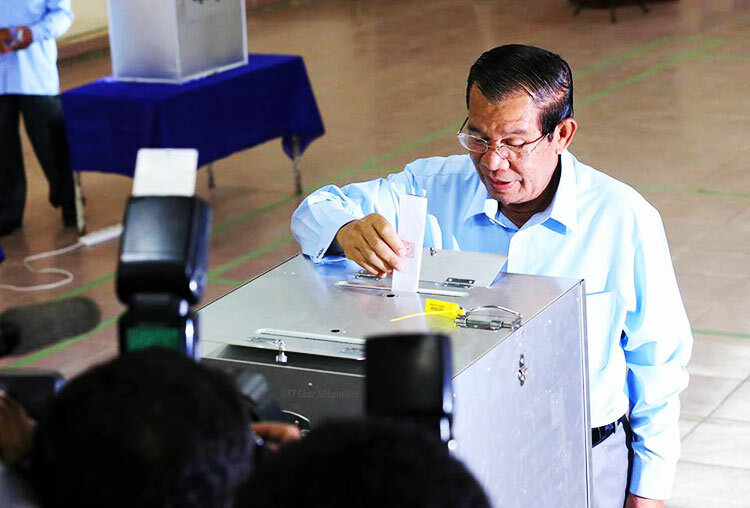 However, the royalist Funcinpec party, the Cambodian Youth Party and Khmer National United Party supported and recognized the preliminary election results given by the NEC. 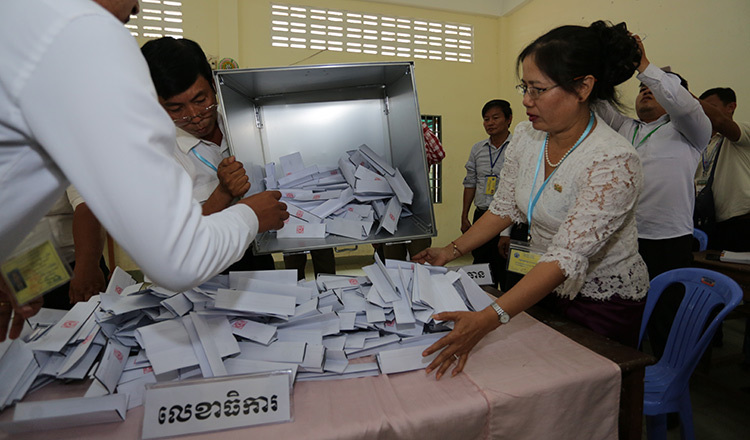 Nhep Bunchin, spokesman of Funcinpec, yesterday said the official results were not different from the preliminary results and that his party still supported the election. “I think it was correct,” he said.